Instagram Followers: 7.9 million as of May 26, 2018. Twitter Followers: 1.81 million followers as of May 26 2018. The kind of personality you always go to if you need to cheer yourself up. 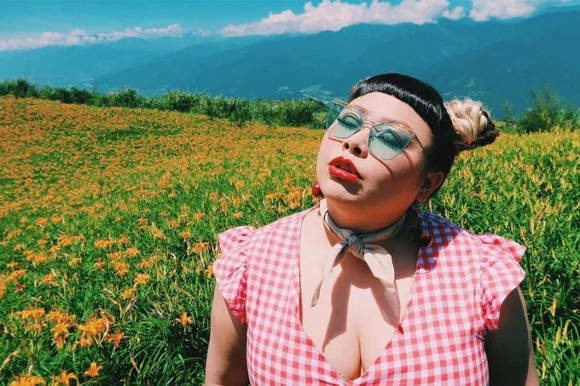 Her blog is full of color, hilarious posts, and body positivity! She is an iconic figure in the Japanese society, especially because she always does her best in sharing optimistic messages with all girls struggling in a world with a lack of plus-sizes. Sponsored posts: It is not a surprise that this important personality in Japanese society gets a lot of requests to promote certain products on her social media accounts, in this example, she got a request from the brand Suntory to promote C&C, a lemon-flavored drink, which within just a few hours got about 100k likes and to date it has gained about 2 million views. Instagram Followers: 4.9 million as of May 26, 2018. Twitter Followers: 663k as of May 26, 2018. She is one of Japan’s most recognizable faces, she is pretty much everywhere, from the metro stations to the big screens of Shibuya and Shinjuku. 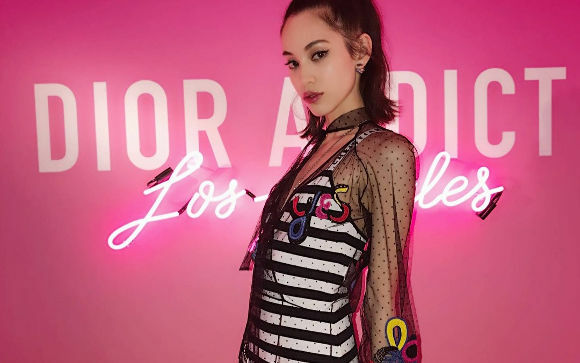 Kiko is a superb model, actress, and recently, even a fashion designer who appeals to brands such as Vogue, Moschino, and Chanel. Her viewers never cease to find interest in her fashion sense and effortless authentic style. Sponsored posts: Being a model, Kiko is constantly being reached out by big brands to help them promote their products, but Dior has been a constant product for some time now, the model frequently promotes their products. She’s most likely having a big impact considering the large amount of engaged followers she has. Instagram Followers: 4.8 million as of May 26, 2018. Twitter Followers: 1.81 million as of May 26 2018. Rola was scouted on the streets of Shibuya in her high schooler years, out setting her continuously increasing popularity as a Japanese fashion icon. Known for her eccentric and unique style; Rola has been constantly chosen as the face of various magazines and recently, even Hollywood films! Demonstrating not only beauty but a variety of talents! Sponsored posts: Rola knows her viewers are engaged by her wardrobe and the different styles she can pull off every time, smart brands also takes advantage of this, which is why PUMA contacted her to promote their clothing line. Instagram Followers: 4.5 million as of May 26, 2018. A shout out to all the young mom’s in Japan. She is a mother of two little girls and constantly posts about her adventures with them! She was once a big part of the TV show “Quiz! Hexagon II”, but she is now a fashion model and television personality, someone a lot of women in Japan look up to. Sponsored posts: Palinka, the clothing line is also in the influencer’s game. They decided to make a collaboration with Kinoshita Yukina and create an event to bring more presence to their brand. Below is an example of an image where she promotes the event and clothes to her millions of followers. Instagram Followers: 370k million as of May 26, 2018. Twitter Followers: 472 million as of May 26 2018. 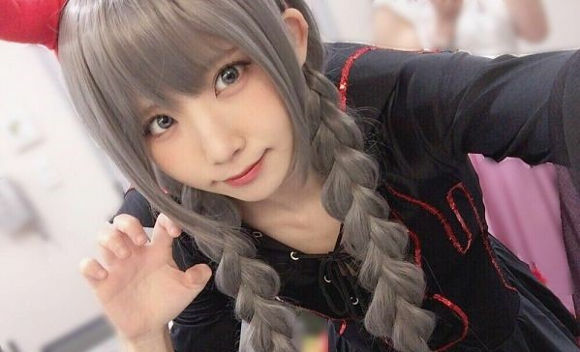 She went from an ordinary anime and manga “aficionada” to a professional cosplayer and TV personality! This distinguished icon of the anime community will not let you take your eyes away from her high-quality costumes and “kawaii” appearance. Her stardom has reached such levels, that she now earns around 9 million yen (US$90,000) a month! Sponsored posts: Enako is also known for being a video-game lover, so she collaborated with TimeLine JAPAN and (kaikatsu) 快活CLUB to promote a new VR feature in their NETCafes. She talks about her experience, how the VR works, the different types of game you can choose and how it will let players enjoy of a new way to play videogames. Instagram Followers: 1.6 million as of May 26, 2018. The first male! 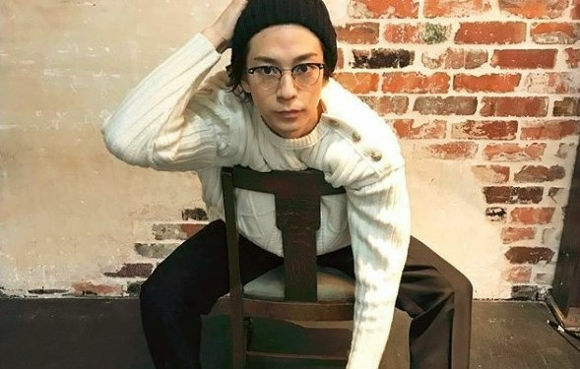 He’s a model and actor who has pushed his way to the top with TV dramas and films such as “Gokusen” and “Umizaru”, the latter giving him an award as the Best New Actor on the 34th Japan Academy Prize, which turned him into an important personality of the entertainment industry in Japan. Now that you met some of the top lifestyle influencers in Japan, it is time for you to get to know who the rising stars are. These people owe their popularity to the internet world, especially social media platforms. They share unique and trendy styles to kawaii cooking recipes with their fans. Instagram Followers: 558K followers as of May 26, 2018. 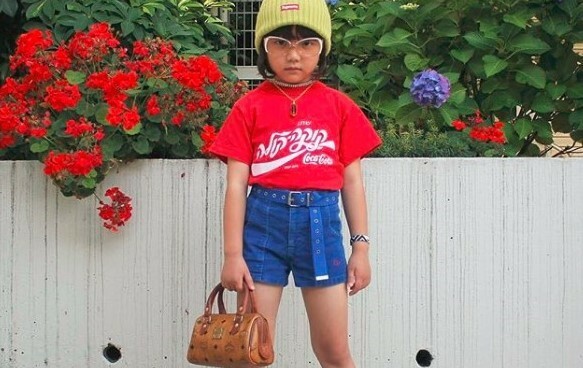 This 7-year-old Japanese street fashion icon, has attracted all kinds of audiences with her one-of-a-kind style. You will not only be impressed by her age but also by her numerous outfits and how she manages to accurately style each one of them, (especially when even some of us have a hard time just pairing jeans with a shirt sometimes) demonstrating that age and fashion can definitely beat any standard. YouTube Follower: 774K as of May 26, 2018. Instagram Followers: 105K as of May 26, 2018. Twitter Followers: 101K as of May 26, 2018. 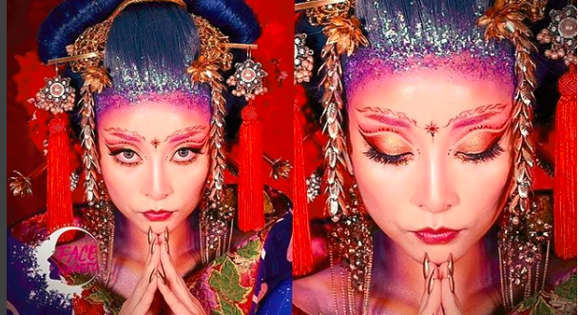 One of the most relevant Japanese make-up artists out there, not only for her evident abilities with a brush, but because she combines a futuristic and elegant concept with art in each of her creations! Her nails and hair is all authentic and she often shares reviews and knowledge about beauty products. Sponsored posts: Asahi has helped a diversity of companies with collaborations and recommendation of new products, some examples are Meiji, Dior and Maybelline. In this example she helped the brand Meiji promote their protein milkshake product, where she describes in detail the benefits of it. Instagram Followers: 209K as of May 26, 2018. Twitter Followers: 42.5K as of May 26, 2018. A Japanese lifestyle influencer, who constantly amazes her audience with trendy wardrobe and beauty. 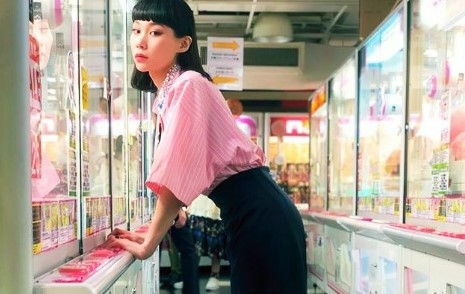 She is currently a model who appeals to big magazines like “Sweet and Mini” in Japan, slowly captivating more fashionistas through her Instagram feed, reaching more than 200,000 followers. 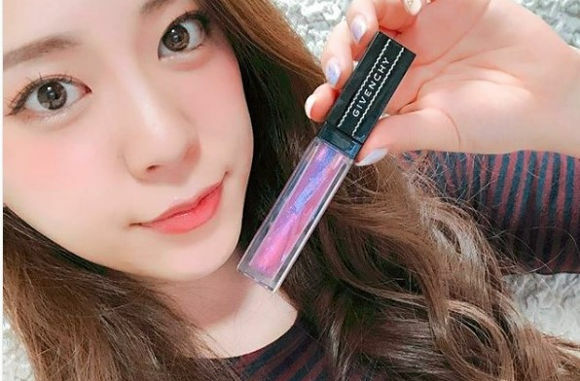 Sponsored posts: Tomoco Nozaki’s popularity has reached not only her followers but a variety of big brand names, who now ask her to promote new beauty products every now and then. This time she helped Dior promote their skin-care cream. Instagram Followers: 156K as of May 26, 2018. Twitter Followers: 51.7 million as of May 26, 2018. A gifted fashion personality who always manages to showcase authentic outfits to all her followers. Yulia has the ability to pull off a variety of unique and colorful styles, while also holding an amazing talent in music as well, as she sometimes surprises us DJ-ing in different kinds of events on her Instagram feed. Sponsored Post: Yulia has been making a bigger and bigger impact in the beauty/accessories and music world, it is no surprise that she will make collaborations with some big names in order to review and promote their products, always providing quality in her contents. This time she got to collaborate with Mont Blanc with their Summit Smartwatch of the Be Ahead series. YouTube Follower: 1 million as of May 26, 2018. Instagram Followers: 281K as of May 26, 2018. Twitter Followers: 283K as of May 26, 2018. 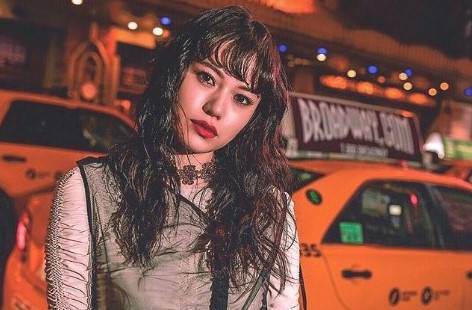 Known for being able to manage two jobs: running a YouTube channel about makeup and a full-time job as a nurse, she joined the Social media world on 2012 and 6 years later she has reached around 1 million subscribers with her videos, becoming one of the biggest beauty-fashion related personalities in YouTube Japan. Sponsored Post: Sekine Risa helps brands related to beauty products such as VAVIMELO and ETTUSE to promote new launches or existing products, always uploading content to any of her websites (YouTube/Instagram). YouTube Follower Count: 920K as of May 26, 2018. Instagram Followers: 257K as of May 26, 2018. Twitter Followers: 255K as of May 26, 2018. The Japanese make-up YouTuber who leads the kawaii game always posting quality content, a huge hit among teenage girls, always offering beauty and fashion-related topics, yet, she always manages to go beyond the make-up world to share different recommendations about gaming and unboxing non-beauty-related products with her followers. Sponsored Post: Saaya helped McDonald’s promote to her young viewers different types of desserts the brand was launching, as well as existing ones, gaining over 531,662 views on her YouTube video. Instagram Followers: 104K as of May 26, 2018. If you are looking for the perfect traveling experience while following the best fashion and beauty trends, this is an adventurer you should definitely be trailing! Miku is a specialist at knowing where to go and what to do at any destination she visits, never ceasing to show incredible shots wherever she is! Sponsored Post: Miku is always showing her followers a variety of beauty/fashion/skin care products, so it is to no surprise that brands call out to her to promote their merchandise, one of her latest collaborations was with LadyMade, a clothing website trying to get public awareness on her Instagram account. YouTube Followers: 392K as of May 26, 2018. Twitter Followers: 97.3 million as of May 26, 2018. Instagram Followers: 110K as of May 26, 2018. 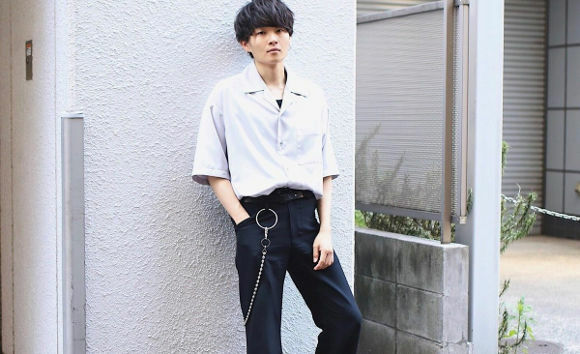 A blogger who is constantly capturing the attention of male fashion enthusiasts with trendy and normcore style outfits, he is widely known for his unique style and currently he is part of a popular Men’s clothing website called LIDNM, while he often works hand in hand with different brands to present his followers with new products every now and then. Sponsored Post: Genji is constantly introducing stylish pieces to his followers, so is no wonder he got called-out by BERSHKA to help the promote their latest clothes. He gives a brief explanation of each item and includes full outfits on how to style it. YouTube Followers: 2.1K as of May 26, 2018. Instagram Followers: 334K as of May 26, 2018. 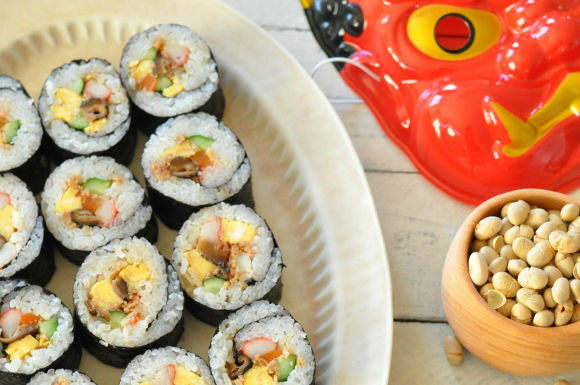 I know a lot of us only have a kitchen because it came with the house… but believe me, when you go into a blog that combines cute and delicious food, anyone feels the urge to try and cook these bento-like dishes out! 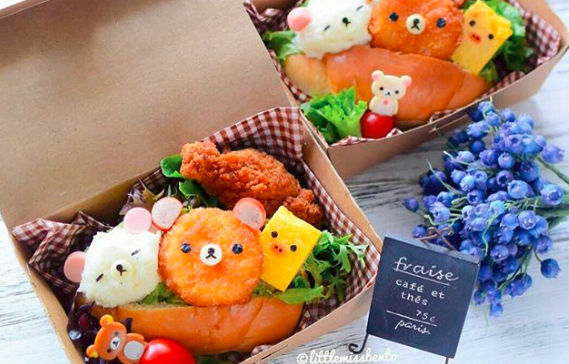 Little Miss Bento took cuteness to another level with her creative dishes! Sponsored posts: Due to her increasing popularity, Little Miss Bento has been able to boost promotions for different brands related to cooking and sweets industries. One example is the brand GINZA KIKUNOYA HONTEN, specialized in traditional Japanese sweets; they decided to use her influence for their promotion purposes. Instagram Followers: 149K as of May 26, 2018. A blogger who shares with her audience a wide variety of delicious and convenient food recipes. She has a dish for every occasion and is always looking for ways to make it simple and easy for you to prepare them, attentively providing detailed procedures for every dish. She recently got a Guinness certificate recognizing her incredible cooking abilities. Sponsored posts: The household cleaning product brand JOY knows that all those food lovers will need to clean up a mess from trial after trial of following The Food Guru Yururito Masayo’s recipes, so they gave a shout out to this personality to promote their products. Instagram Followers: 16.4K as of May 26, 2018. Twitter Followers: 53.1 million as of May 26, 2018. One of the best websites for people looking to find recommendations about Japan and its culture. They can provide any type of information, including events currently running, the best restaurants, and the best attractions to find in this magnificent city. 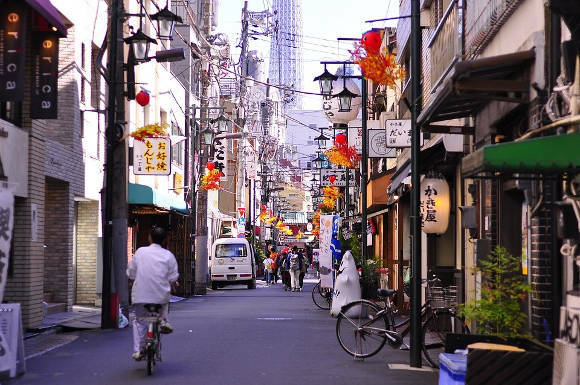 Sponsored posts: Being the reliable source of information it is, Time Out Tokyo is constantly promoting a diversity of topics, with the highest-quality content; From culture, attractions and locations, to the best restaurants and products related to the Japanese culture. This time, they decided to help a fluffy pancake establishment called Gram Kichijoji on their twitter account. Contact Info Cubic today to launch some groundbreaking influencer campaigns. Next Next post: Instagram in Japan 2019. Latest brand trends.